GF Ontario Blog: Kimberley's Own Granola Giveaway! 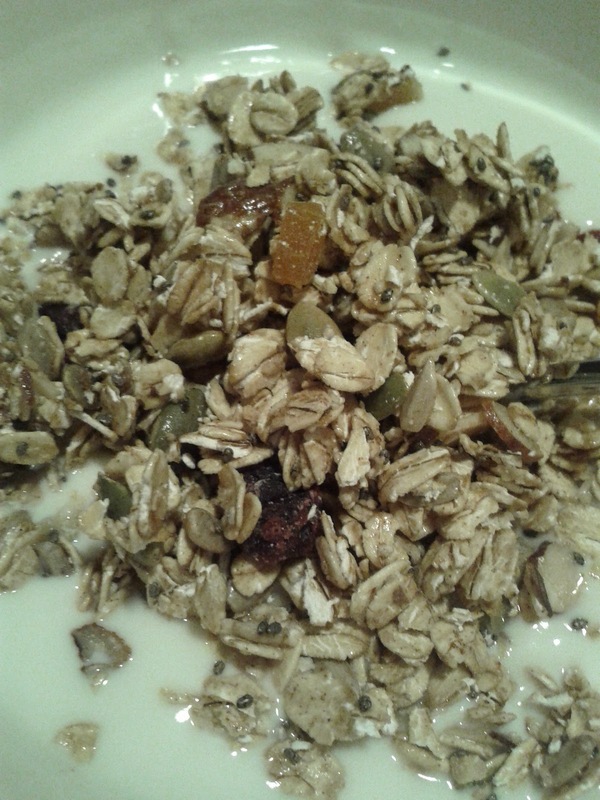 What a treat to be able to enjoy granola made with real oats again! As a Celiac, oats are usually off limits due to the contamination with wheat in the fields and during processing. 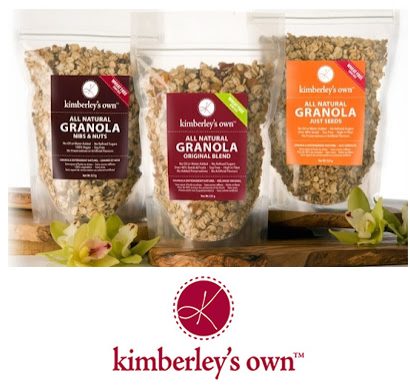 Luckily, Kimberley's Own uses certified pure, uncontaminated oats which can be tolerated by people with Celiac Disease*. The products are 100% vegan (no dairy or eggs), low in sodium, no corn or soy, plus high in fiber and protein. 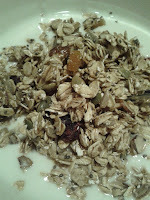 The granola is available at the Yonge/Queen location of The Bay or you can order directly on her website. Or.... you can win some right here on my blog! Yum yum yum! 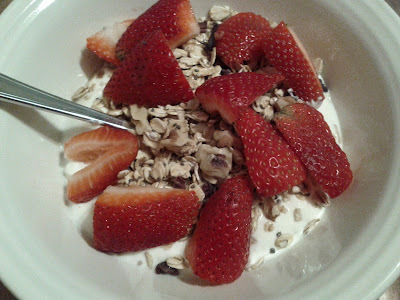 I miss a great granola! I recently had the pleasure of trying this product in my local store. Was delicious! Interview with CEO of Bard's Beer!